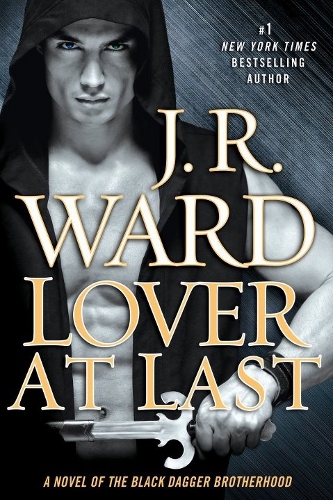 A short excerpt of Lover At Last has just been posted on J. R. Ward’s Facebook page (via @smexybooks and @StuffdBookshelf). 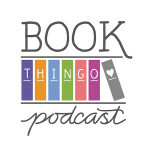 Click here for a round-up of all BDB-related posts on Book Thingo. Tagged Black Dagger Brotherhood, jr ward. total bore……same guy + girl concept.am not gay r somthin but it would b excitin to hav somthin different an after all the heart breaks ,affection an emotion it would hav been better if she renewed the connection between blay an qhuinn……so total drop out!!! I’m pretty sure this is going to be a gay romance between Qhuinn and Blay. But I agree that the blurb doesn’t seem to be worded very well. I wonder whether the publisher will force the Blay/Quhinn romance into a secondary slot, as happened with Suzanne Brockmann’s Jules/Robin in Force of Nature. Mind you, it’s been five years or so and things have changed some but still. I thought this was the novella-that-became-a-novel. 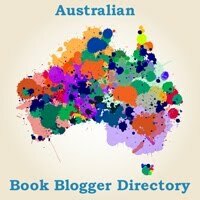 Really, I can’t see how they (author/publisher) could possibly justify a Qhuinn/Blay book that isn’t a gay romance. I understand they have to get females pregnant first — because, you know, having children is everything — but my expectation is that they’ll be done with that before they get their HEA. I’m hopeful this time. There’s no one else I’m emotionally invested in or curious about. 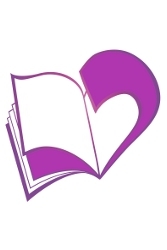 I wanted to read Layla’s HEA but I can’t stand the character she’s paired with, so I’m happy to let it go. The blurb does seem to emphasise Qhuay moving in different directions, but it’s only when you get to the end that it says they’ll end up together. Maybe they’re trying to be careful how they couch the gay romance? I really don’t like Layla’s plotline. I also can’t stand who she looks like she’ll end up with and a gift on her part comes across more as a sacrifice she has yet to understand. I’m hoping this book will do something to alleviate the feeling that she’s being shortchanged yet again. Having said that’ I’m really looking forward to Blay and Qhuinn getting their act together. At Last. I cannot wait for this. Blay and Qhuinn? Yes. This has been to long anticipated: I was hoping that maybe they would get together in Tohrments book or even in Payne’s this has just been too … long. The book is released on my birthday, guess what I’m getting? I’m going to curl into a ball and not come out until I’m done reading this book. I love J.R. Ward. I feel like the book description is too vague. When it says “two hearts become one”, all I think is that Ward is going to literally merge the two together into one body. I can’t wait to read the book! Hopefully, I am wrong.